Hello and welcome to our nurseries. Kangaroo Pouch is a special name and was born out of my personal journey. The babies will benefit from a home for home environment, brightly decorated with plenty of soft, comfy spots. 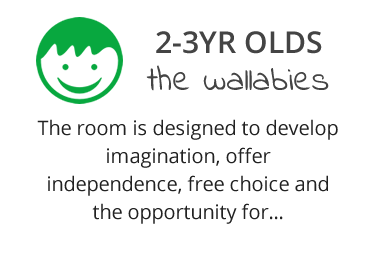 The room is designed to develop imagination, offer independence and the opportunity for learning through play. 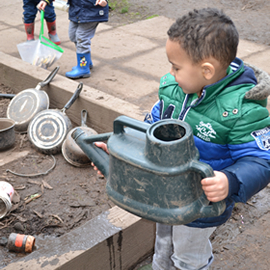 The children’s key workers will work closely with their groups to, help identify areas of development. Read our latest news / blog posts here! 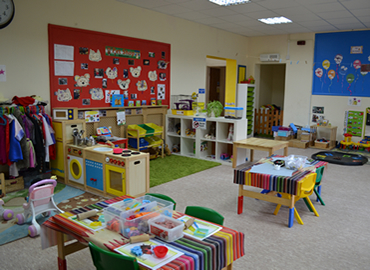 Choosing the right nursery for your child is one of the most important and difficult decisions that you will have to make. 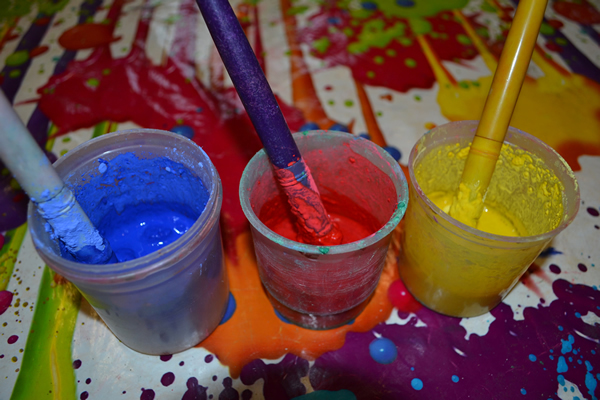 Here at Kangaroo Pouch we hope to make this process a simple and stress free one. 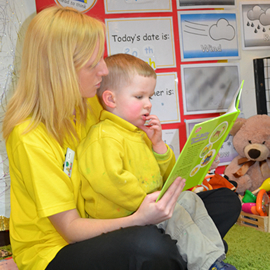 We believe that every child matters and their individuality should be embraced and respected. 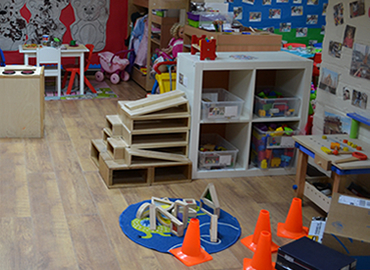 My daughter has been attending Kangaroo Pouch for the past 4 months and I am happy to say she loves to attend. Since being at Kangaroo Pouch, her confidence has grown and developed. She has also learnt a lot of skills and continues to thrive. 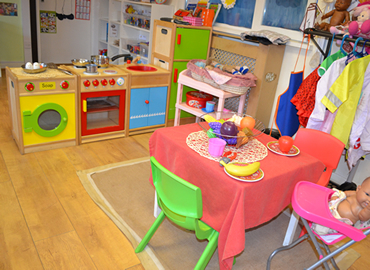 We provide high quality care for babies aged from 6 weeks up to 5 year old pre-schoolers. 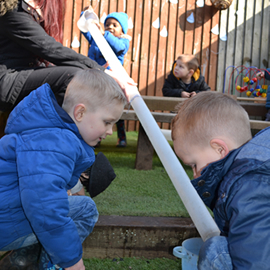 We value play as a rich and fulfilling medium and know that your child is learning important skills for life whilst in our care. Book a Placement hurry not many places left!